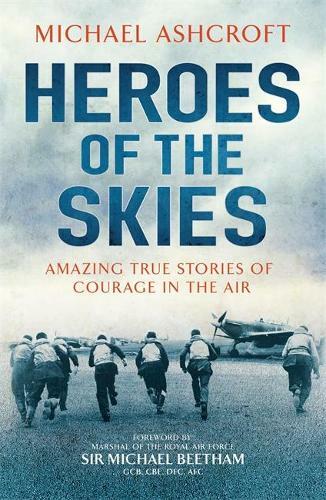 In Heroes of the Skies, Michael Ashcroft relays the stories our most courageous airmen. From those who flew when aeroplanes were in their flimsy infancy during the First World War, through the bomber crews and fighter pilots of the Second World War, to heroes of more recent conflicts in Northern Ireland , the Falklands and Afghanistan, every man in this book risked his life for his comrades and his country. In telling the stories of the individual bravery of more than eighty such men, Heroes of the Skies also paints a picture of a century of aerial combat and allows us to celebrate the extraordinary feats of our flying heroes.